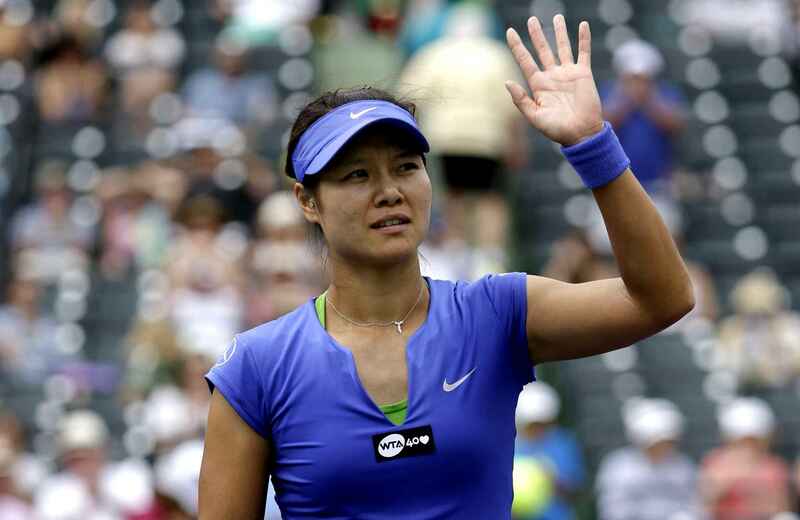 Describing the exit of Li Na from the sport of tennis feels like an obituary for many. Plagued by knee injuries throughout her career, the 32 year-old finally hangs up her racquet this past Friday, leaving the tennis world with a sudden void that seems impossible to fill. Most are still in shock from reading her announcement to retire in an emotional letter posted on Facebook. “Too soon”, “too abrupt,” and “too overwhelming” are just some of the many statements journalists used in response to her startling departure. The type of tennis player that Li “can be” when playing at her very best is astonishing. With one of the game’s best two-handed backhands, the Chinese broke innumerable records. What Li has accomplished throughout her 15-year career, especially for other Asian players, is extraordinary. As the first Grand Slam singles champion from Asia, many believe Li’s powerful legacy cannot not be fully understood until the generation of Chinese players she inspired begin to emerge on the tennis tour. “Without question I believe that Li Na is the player of this decade who will have the most impact on the growth of women’s tennis,” said Stacey Allaster, the WTA’s chief executive. In fact, her presence alone in the women’s tennis tour has shifted the entire WTA calendar. China had two WTA tour events in 2007; this year it has seven, including the inaugural Wuhan Open set in Li’s hometown. Well, we feel lucky to have found you too, Li Na. Happy retirement.